We are leading manufacturer of Tool Storage Cabinets. 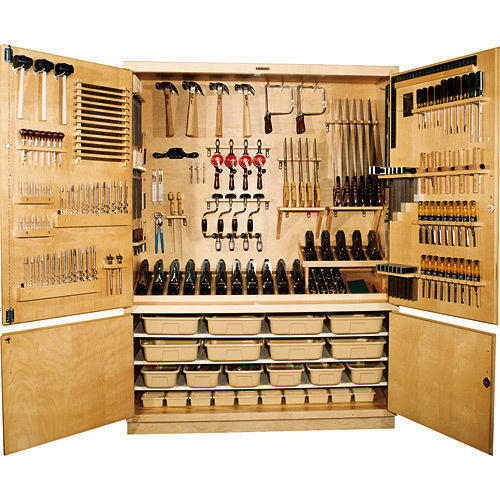 We are offering Tool Storage Cabinets to our clients. Looking for “Tool Storage Cabinets”?